Benefits of being a Sprout Sponsor for the 2nd Annual Healthy Food Festival! 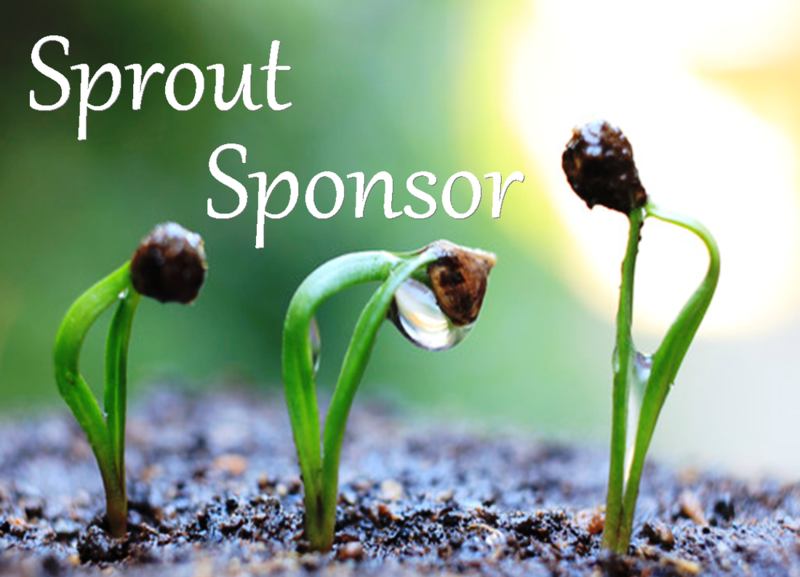 $251 - $500 Sprout Sponsor: YOU or your organization supports our ‘springing up’ and will receive recognition in our Event Handbook, on our Sponsor Poster, and links on our website and social media. Included is a single booth space.